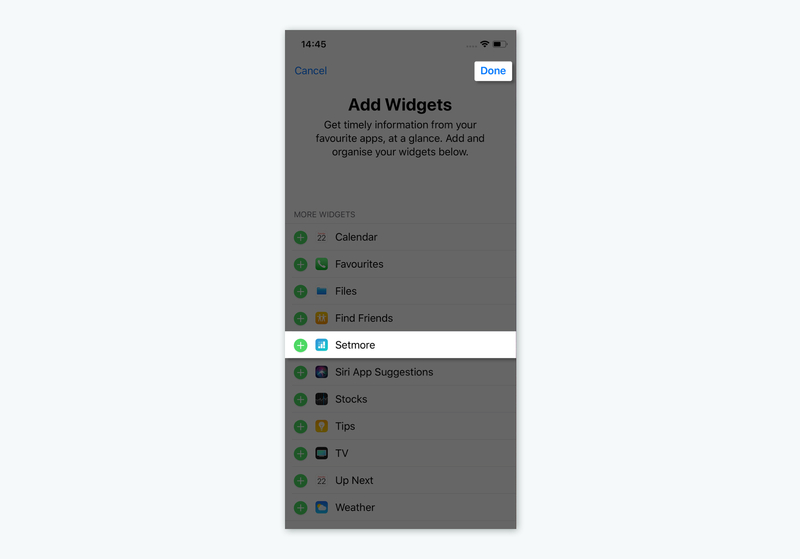 Widgets are mini extensions of your mobile apps that appear on the home screen of your mobile devices. 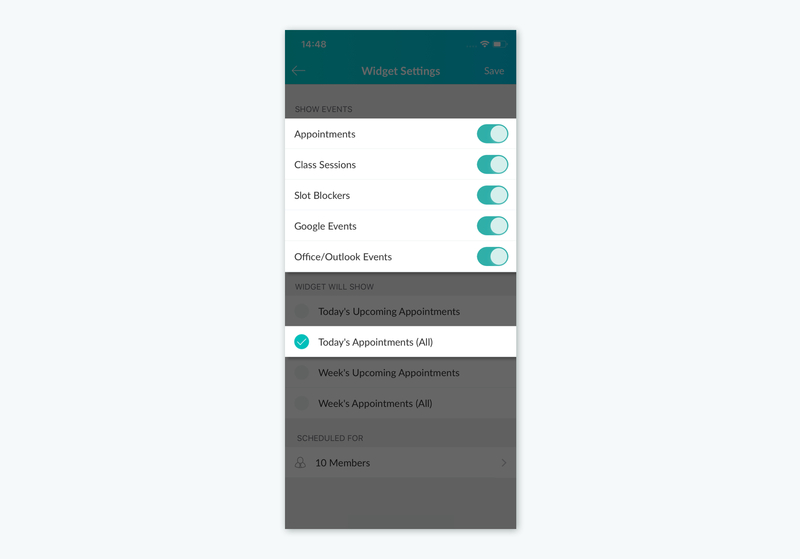 With widgets, you can view upcoming appointments on your home screen without opening the app. 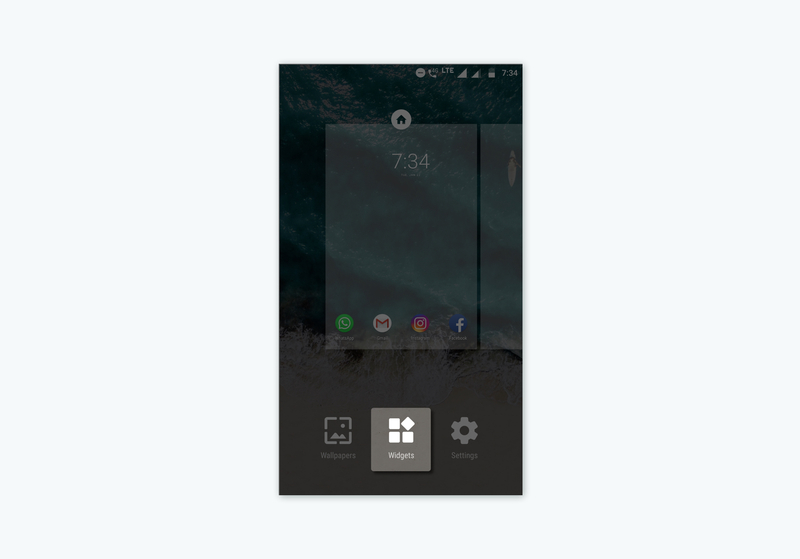 Let’s see how to add widgets to your home screen. 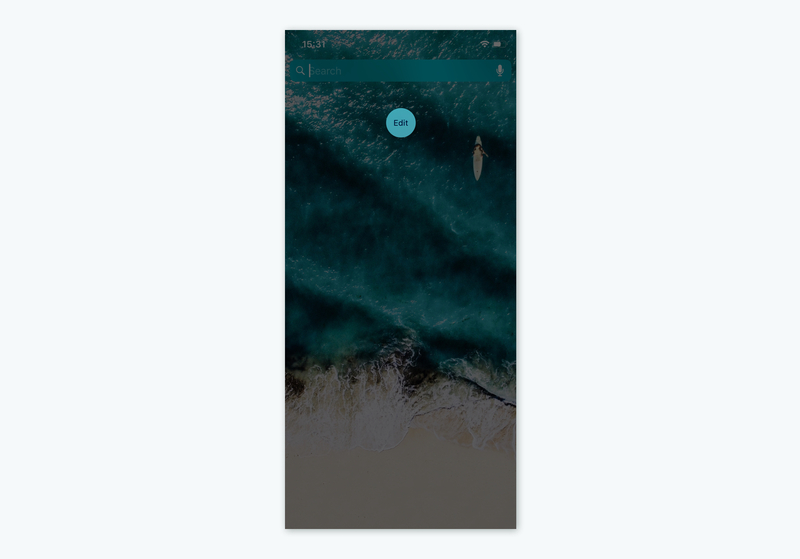 Tap and hold on any available space in the home screen. Tap widgets and enter Setmore Appointments in the search tab. Tap the Setmore widget and place it on any part of your home screen. 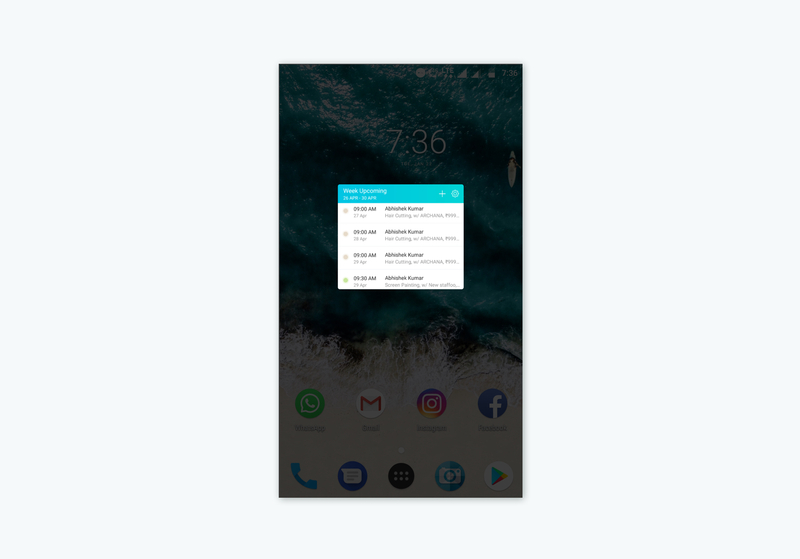 Go to your home screen and swipe right to view the widget screen. Tap the Edit button and scroll down to locate Setmore. Tap + next to Setmore to add it as a widget. 1. From inside your mobile app, tap on Account.Scroll down and tap on Widget Settings. 2. Choose the events that your Setmore widget should display. 3. 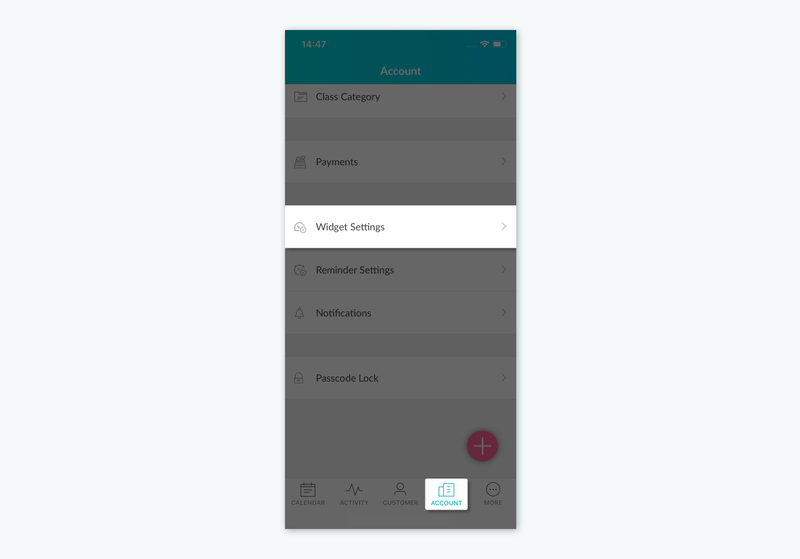 Tap to move the radio button to the ON position to enable your widget to display the events. 4. To remove the events from appearing on your widget, tap the radio button to the OFF position. 5. You can also configure settings to display all appointments for the day/week or the upcoming appointments. 6. The widget settings also enable you to choose if you want to display events for specific staff or all the staff.